The other proposed areas of attention were: supporting mobility, focusing on refugees, supporting quality through various tools, a community of practitioners of technologically enhanced learning, and international cooperation. 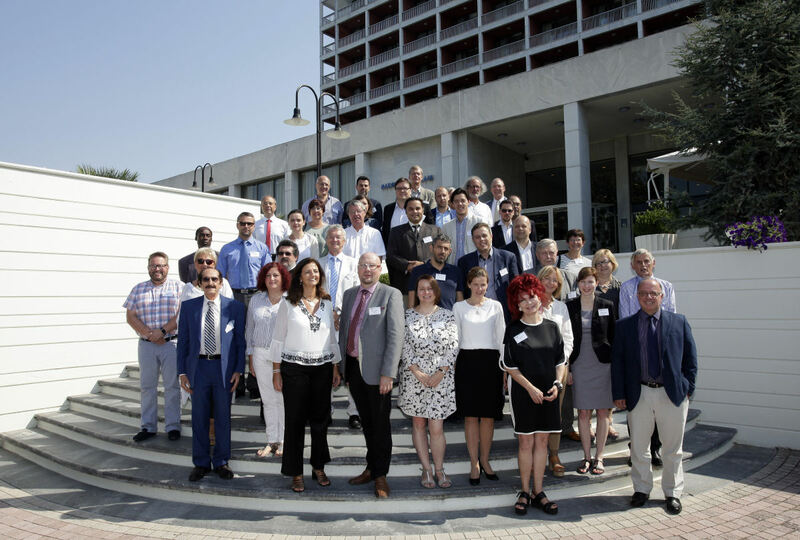 Cedefop Director James Calleja said that the agency will work on shaping these ideas in the coming months, adding that it is also important to engage employers who are themselves training providers. The workshop was a follow-up to last year’s event and discussed learning providers’ needs and ways to improve the quality of learning delivery. More than 40 European experts took part in the lively discussion. Mr Calleja stressed that skills for jobs are equally important to skills for life. He argued that learning providers need to be involved in every step of the process of promoting quality in learning delivery and that the New skills agenda for Europe is ‘a golden opportunity to move faster’. The keynote speech was given by Professor Emeritus of the University of Wisconsin Andreas Kazamias who argued for a ‘paideia of the soul’ – an education combining tools of the mind with those of the heart. Professor Kazamias said that educational strategies worldwide put emphasis on ‘education for economic development’ and underemphasise non-cognitive skills, or tools of the heart.